It sounds like Tippi Hedren’s worst nightmare, but it’s actually a lot of fun. May 2 is International Migratory Bird Day and the organization Bird L.A. (created by the Audubon California) has lots of exciting events planned to celebrate our winged friends in the sky. There’s birdwatching in Griffith Park and MacArthur Park, followed by events at the Museum of Natural History including talks by bird experts, birdwatching in the gardens, and a class on tracking down house sparrows in your neighborhood. The afternoon schedule (for grown ups) offers an awesome sounding guided birdwatching tour of downtowns rooftop bars at the Ace Hotel and the Perch (see if you can spot a margarita with your binoculars) as well as a cool scavenger hunt for exotic bird watching locations around L.A. (who knew the historic L.A. River bridges downtown are home to a large swallow population?). 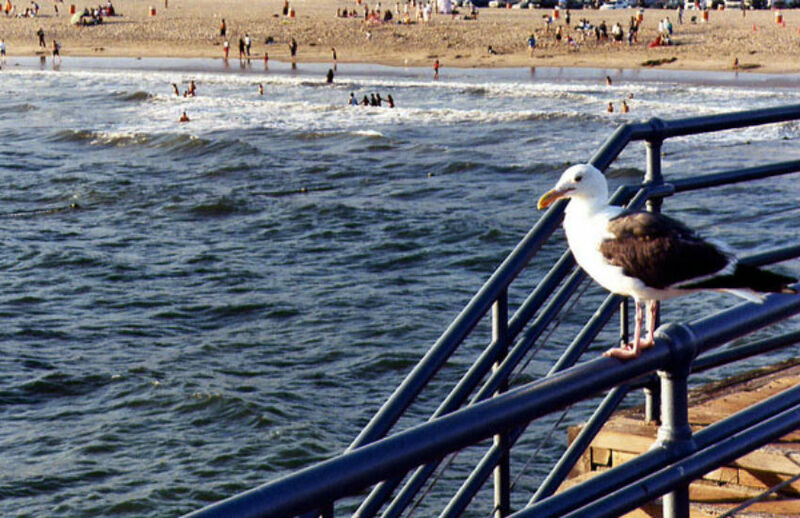 Bird L.A. has tons of events planned all over the region, so check out the schedule here. The best part? It’s free (as a bird). Next articleL.A. by the Slice: How Do We Embarrass Ourselves?